Dip chicken in buttermilk, season it with paprika, salt, black pepper, garlic and onion powder and dredge it in season with salt and pepper flour. 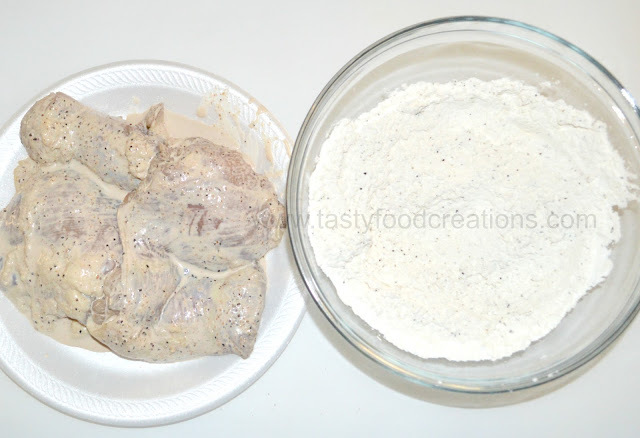 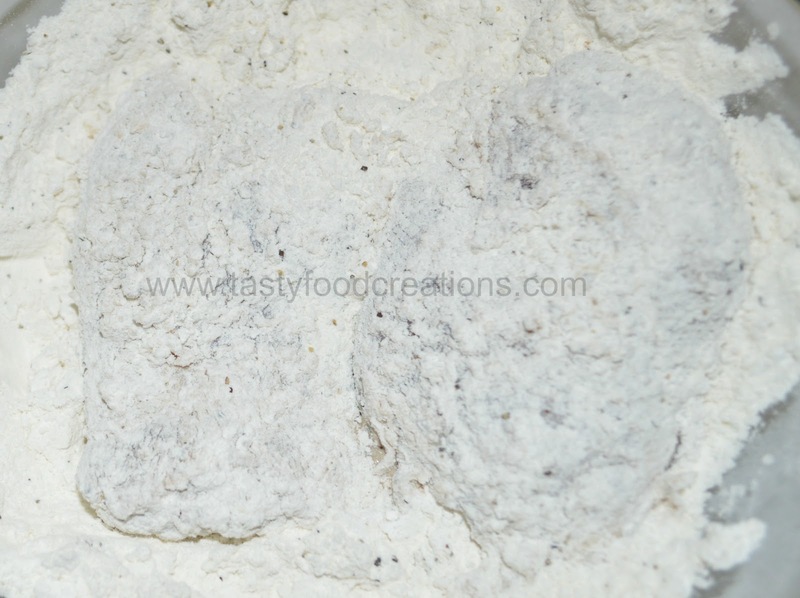 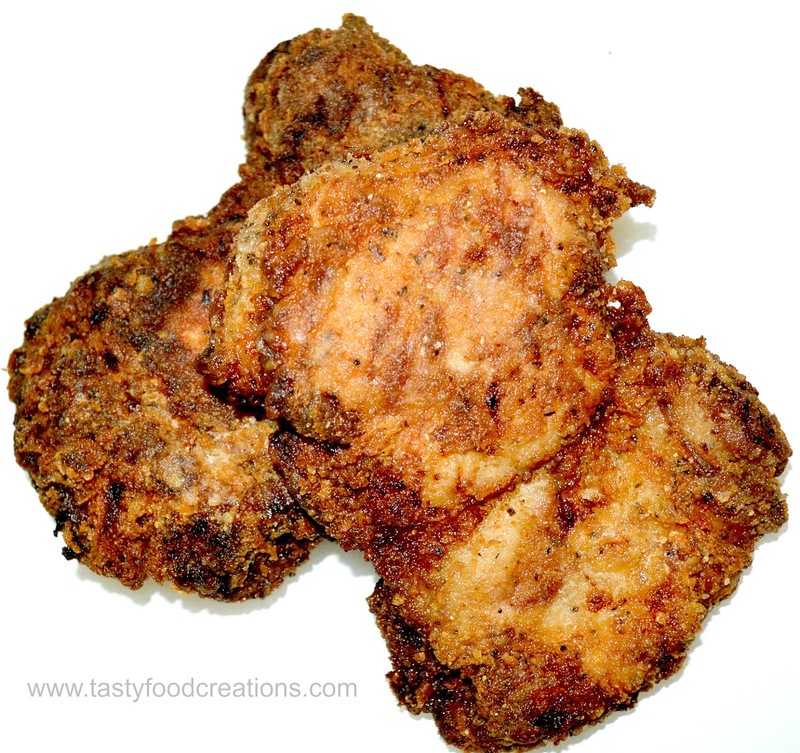 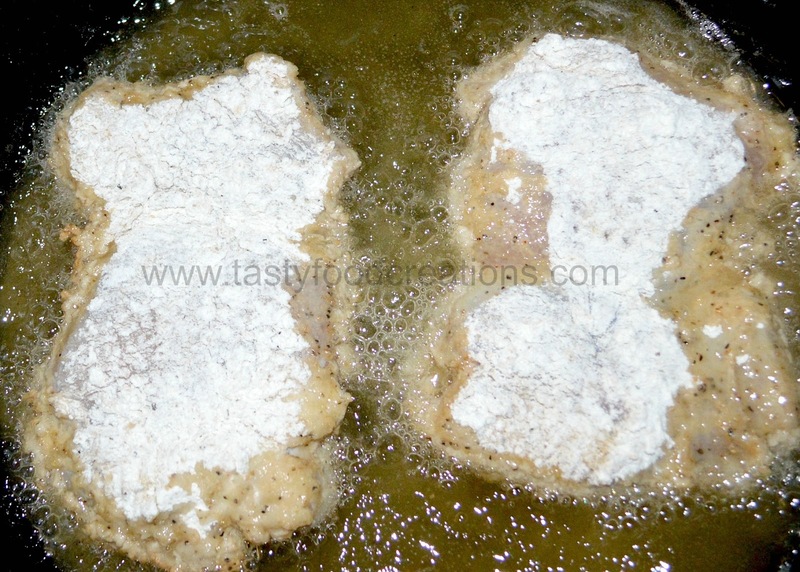 Dredge Chicken in flour and shake off access flour. 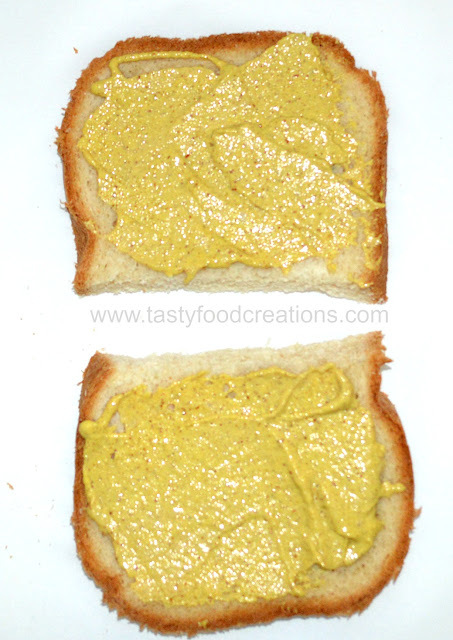 Spread Dejon mustered on both slices of bread. 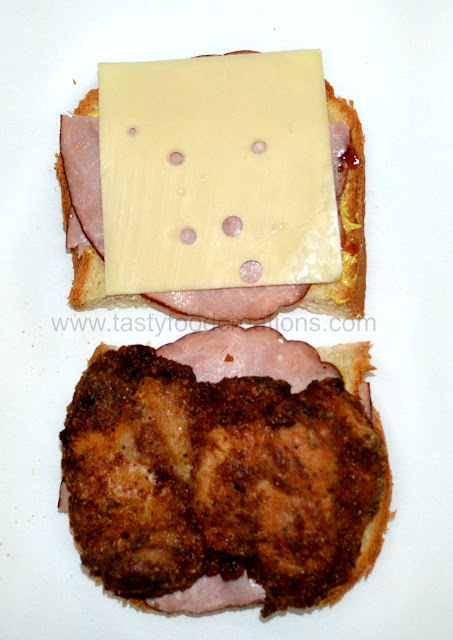 Top One side with Swiss cheese and the other side with crispy chicken. 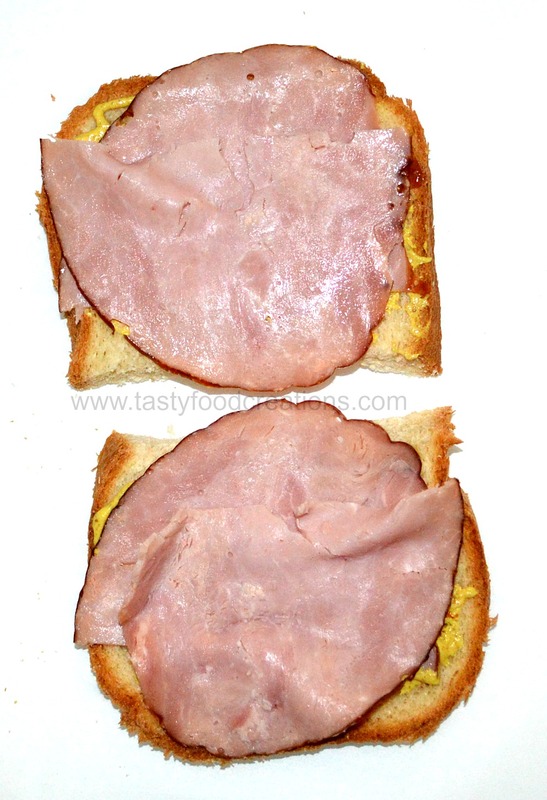 Close the sandwich together. 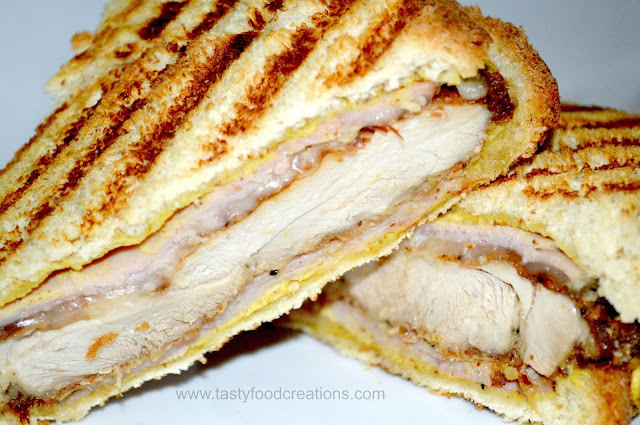 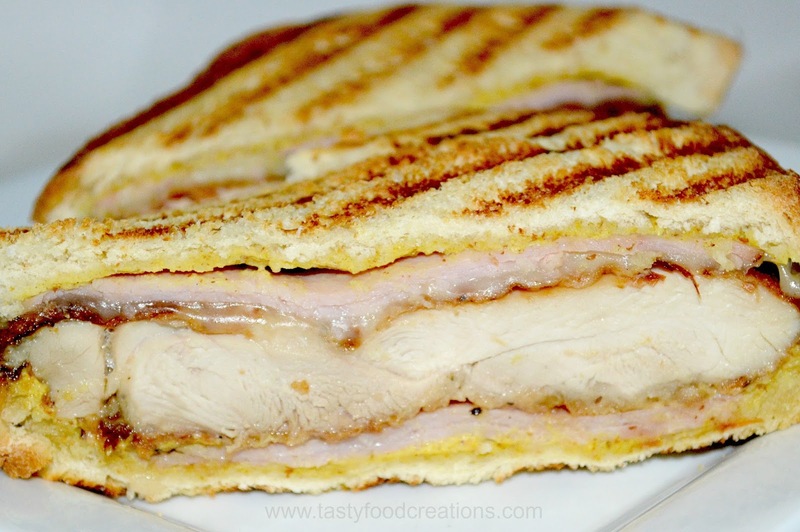 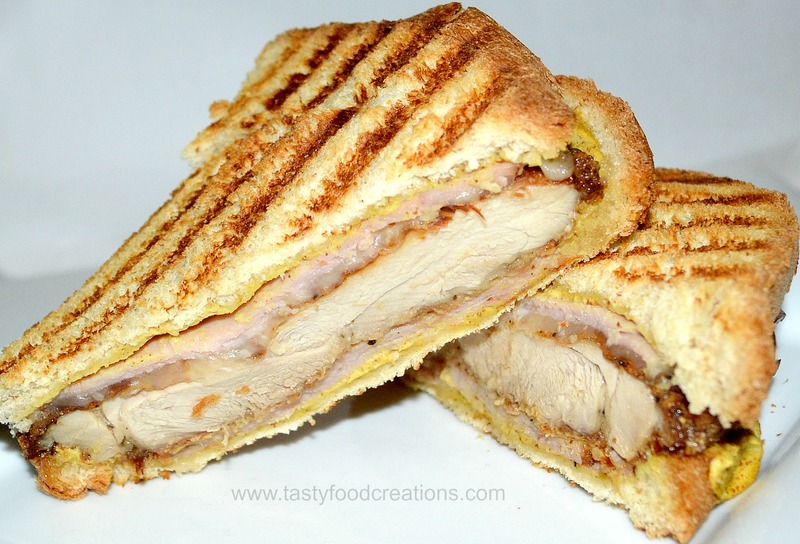 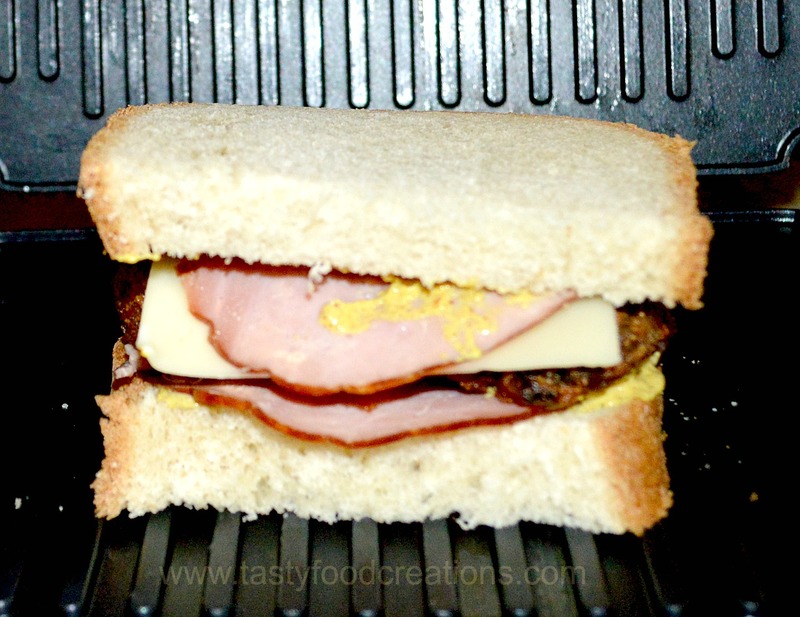 Place sandwich on panini maker, Press and heat until cheese is melted and bread is browned. Cut Sandwich diagonally and serve it.